Nautilus Aquatics’s Camp-n-Dive program offers more value to diving locally. Our experienced and professional staff does all the planning and organizing, then provides on-site support so you have a great weekend of diving without breaking the bank! This is the best way to complete your Open Water Diver Certification locally or just keep up your skills and get in some good local dives. Enjoy a fun-filled weekend of great diving while getting to know other Nautilus divers over s’mores by the campfire! Fear not, there are bath-houses with toilets and hot showers – and the “camping” part is really just sleeping in a tent in the middle of a field (if you bring an air mattress, you won’t even know you’re outside)! Plus, we do all the cooking and cleaning so you can enjoy all the diving!! 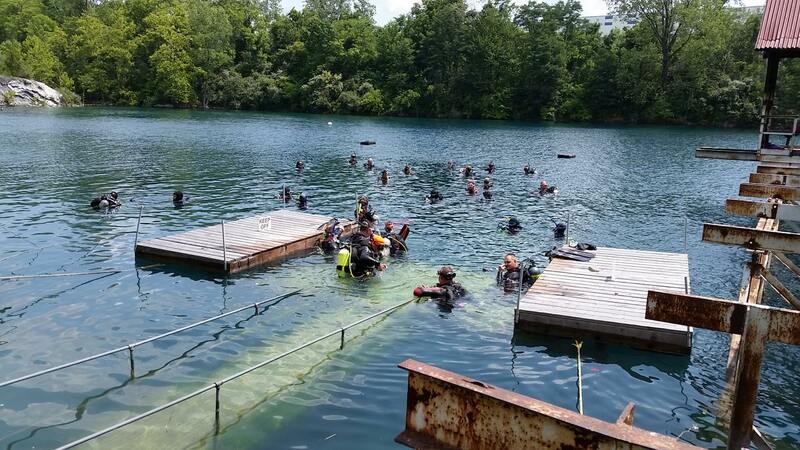 Open Water Students should expect to complete 3 training dives on Saturday and 1- 2 training dives on Sunday to finish up certification. 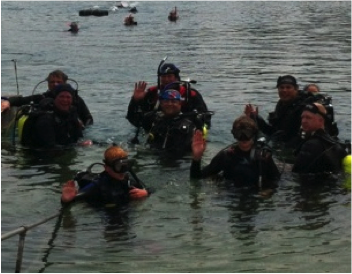 Fun diving can be done anytime during the park’s open hours according to your certification and experience level. Plus, we always have extra staff on site to help or lead fun dives! Be sure to reserve your spot early. These weekends fill up fast! $50 deposit to reserve space. Final payment due Wednesday prior to trip. Deposits and payments are non-refundable. Please purchase trip insurance. 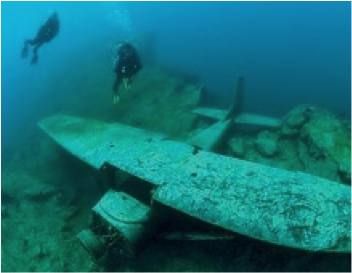 Every diver should have dive insurance coverage, available through DAN (Diver’s Alert Network). *BC, Regulator with dive computer, and wetsuits are available to rent for an additional fee. Rental gear must be reserved at the time of enrollment and may be picked up 12pm – 7pm Thursday, the week of the event.